Irwin & McCabe were given an opportunity to help support the dental education and care of some families in Peru. 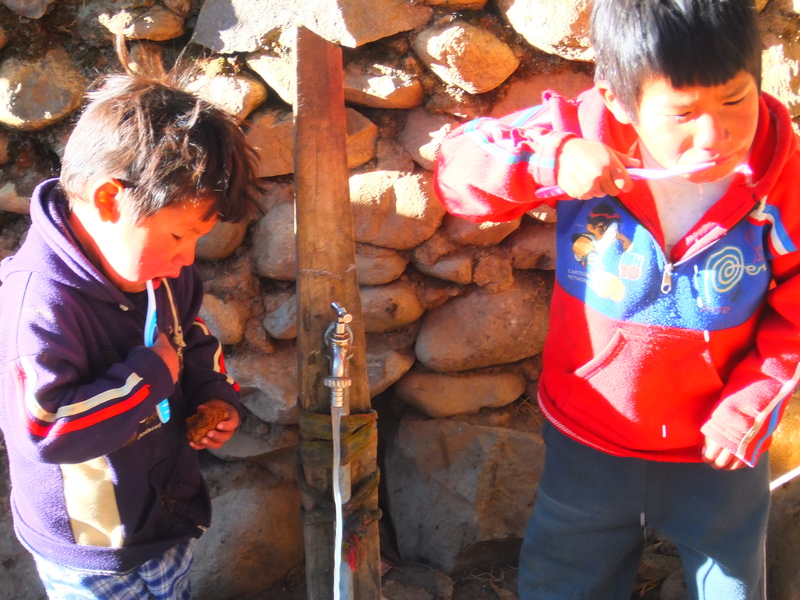 We donated some toothbrushes which were delivered, via one of our patients on a volunteering mission, to families living in Hueccouno, near the magnificent mountain named Ausengate, a few hours south of Cusco in Peru. It’s great to have received some photos of a few of the children enjoying using the toothbrushes. It’s an important reminder that much of the time we take our dental education and availability of products for granted, so it’s nice to be able to give back and help those who do not have to same access and opportunity that we do. Previous Entry: Online Bookings Now Available!